I was in the 8th grade. We were hanging out during Nutcracker rehearsals, and a friend played “Defying Gravity” from Wicked. I remember it vividly, and I was hooked. Since then, there has been a special place in my heart for Broadway musicals. 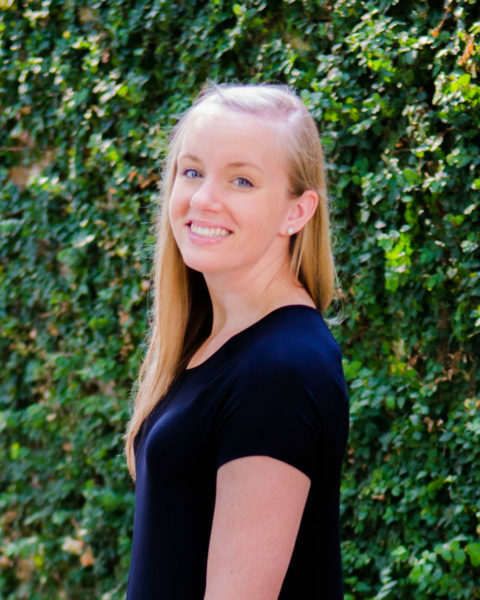 Granted, I always loved Disney musicals growing up, so singalongs weren’t uncommon for me. Every Broadway musical has a lesson of some sort in it. For me, I tend to gravitate toward the more tragic stories and the musicals that make you cry. 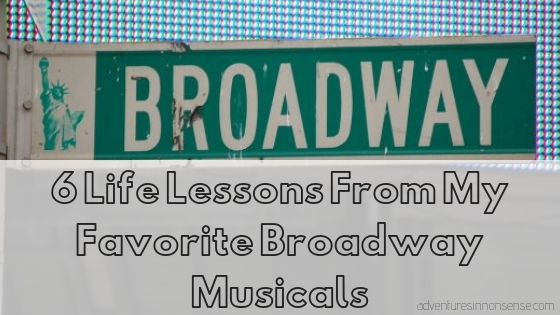 However, some of the best life lessons I’ve learned from my favorite Broadway musicals. It’s okay to be different! People will love you fiercely anyway. Rent – My dream came true last year when I got to see Rent LIVE! There is always hope and light at the end of the tunnel, no matter how hard life gets. It’s okay to stand up for yourself. I could pick a hundred Broadway musicals that have made an impact on my life. As I get older, they’re even bringing some of my favorite movies to Broadway, like Anastasia. I know my family doesn’t always support my love of Broadway, but I can’t imagine my life without it. Sometimes, if I’m having a bad day, I just pop on my Broadway playlist and belt like I’m center stage at the Gershwin! Find something that you love as much as I love Broadway musicals. Maybe it’s reading (a close second) or working out (good for you) or cooking. Keep the things and the people in your life that make you better, and don’t ever let them go.